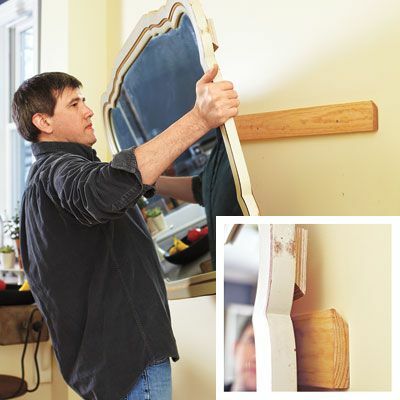 Home repairs and improvements take a lot of planning, time and hard work, which can be very rewarding if you are a DIYer, but for some the work is just too overwhelming. Our handyman pros are trained and licensed to work on just about any type of home improvement project. Being a handyman for years and years, you pretty much see it all. We can assemble just about any type of furniture or equipment, fix a leak, repair a crack or whatever you need. You can trust that all the work we provide will be completed in a timely manner, and we'll do everything we can make sure the project is right for your budget.. Please feel free to contact us any time, as some of our handymen work very late hours and are available for any type of emergencies. Handyman - Select your State.